One of the many great things about Munzee is the never-ending supply of unique, sometimes absurd, artwork that our designers continue to churn out day after day. The many different styles of our graphic designers have become a hallmark of the game so we’re excited to be able to offer some of those pieces as posters in the online store. 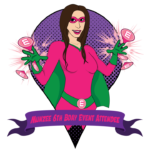 Currently we have a handful of designs including the ZeeOps Mission Icons, the completed Birthday Comic Panel and Timeshare Munzee badges. 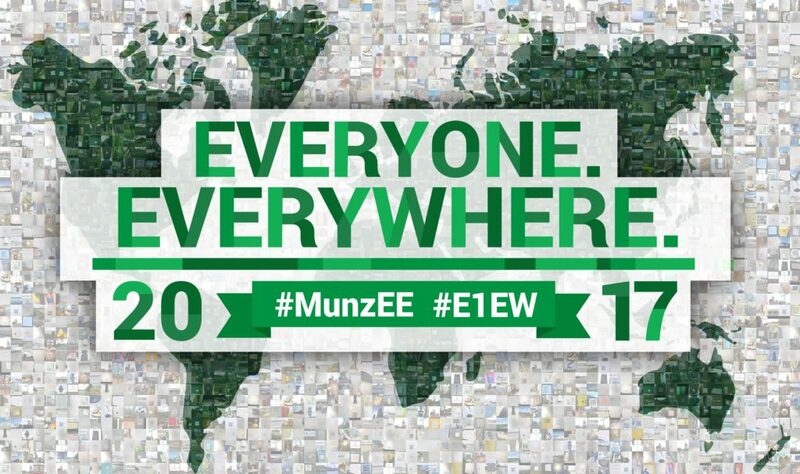 We’d love for more suggestions about your favorite Munzee, WallaBee and Eventzee artwork though, so let us know! Posters come in a variety of sizes and prices, so whether you’re decorating your office or your home there’s a fit for you! 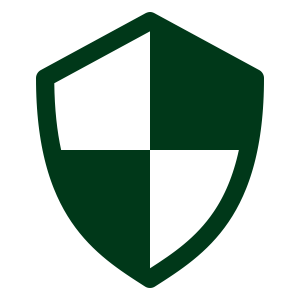 Check out the collection in the Munzee Online Store HERE! We spent a lot of June preparing for Birthday month in July, but we were happy to make some big announcements too. Take a look back on some of the things that happened last month and what to expect this month as well! 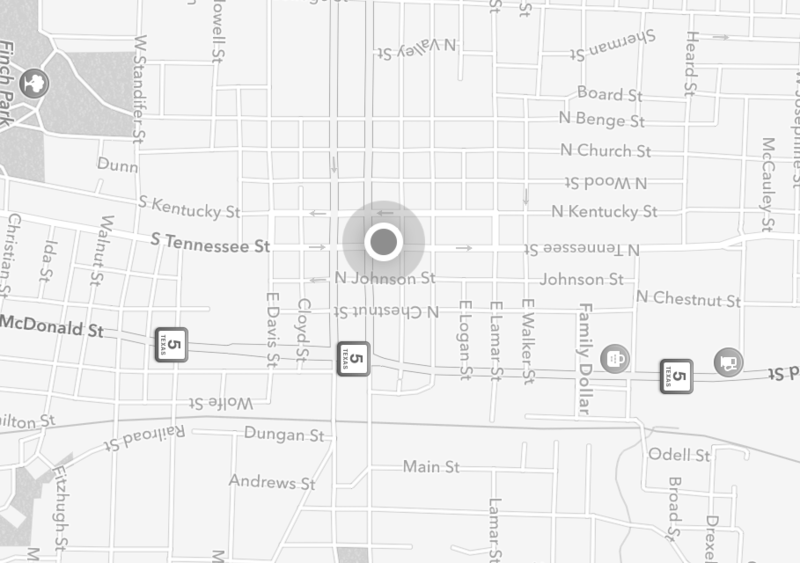 Version 3.3.3 of the Munzee app was released in June. Make sure you have the most up to date version at the Apple App Store or the Google Play Store. The floodgates have opened and the latest Elemental Munzee is now for sale- Welcome the Water Mystery Munzee! This physical munzee type may hold the key to the Fountain of Youth, but it is not without its risks. When you cap the scattered water droplet you have the chance of drinking pure water, toxic water or salt water! Purchase Water Mysteries and other Elementals in the Munzee Store! Wouldn’t it be great if you could easily swap out old virtual munzees in popular destinations for newer virtuals worth more points? Well now you can with the new Virt Swap tool! Using the Munzee website you can now go back to your older virtual type munzees and swap in new virtual types and MVMs. 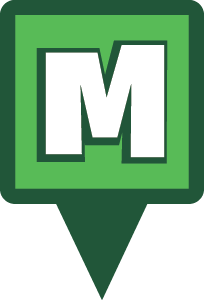 Stock up on new MVMs in the Munzee Online Store! Can you feel the attraction? In June we revealed the Munzee Magnets as a part of July Physical MunzPaks! These brand new items are temporary credits you can use to attract Seasonal Specials and Mythological Munzees for a set amount of time. 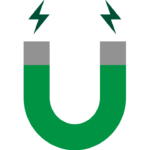 It’s easy, you just Magnetize a greenie of your choosing and that munzee will then attract up to 3 specials or myths for up to one hour! 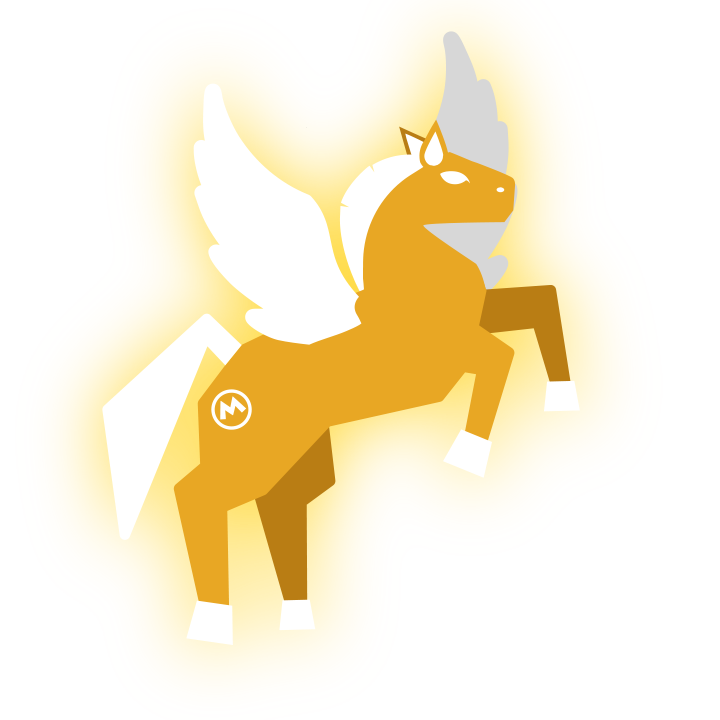 Sign up for a Physical MunzPak and get 10 Magnet credits! Munzee was proud to work with our partner Freeze Tag to launch Garfield GO this month! 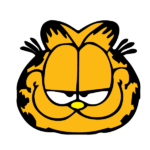 Garfield GO is a brand new augmented reality treasure hunting game, featuring everyone’s favorite lasagna-loving cat! Odie has scattered Garfield’s comic collection and buried treasures around the world — Help Garfield get them all back, while scavenging for hidden chests along the way! The game is currently available in Australia, Canada, and the US via the App store and Google Play. – Spectacular 6th Birthday Comic Book Specials are on the map! 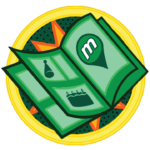 – Check out the Calendar to find a Munzee Birthday Event near you! – Oh, the Places you’ll go!